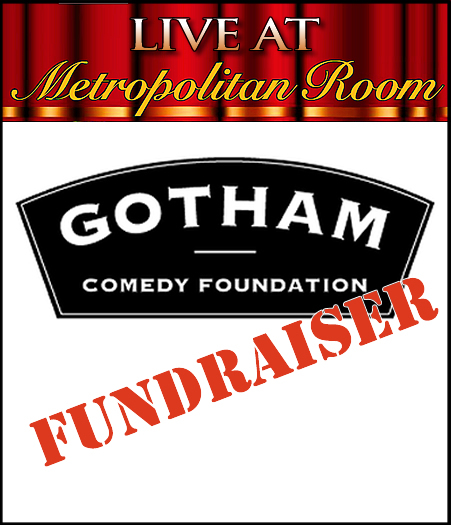 The mission of the Gotham Comedy Foundation (GCF) is to bring humor to those who need it, one laugh at a time! The development of humor therapy programs for patients in New York City hospitals and hospices. 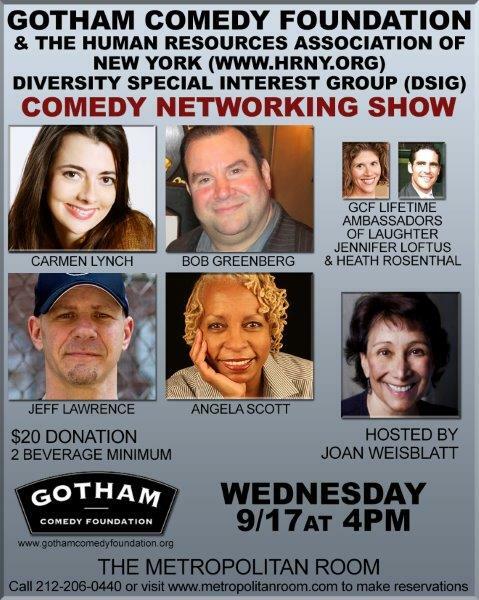 The development of humor therapy programs for the consumers of New York City social work agencies and senior citizen centers. The providing of scholarships to students of the public schools of the City of New York, to attend workshops in stand up comedy, stage production, entertainment business management, design, and creative comedy writing. The giving of grants to those nonprofit organizations which share GCF’s mission of creating wellness programs.